Please help improve this article by adding citations to reliable sources. Unsourced material may be challenged and removed. (May 2015) (Learn how and when to remove this template message). 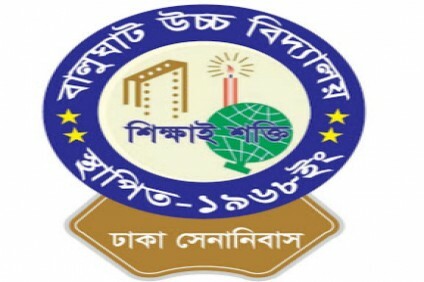 Dhakuria Protapkati Secondary School is a secondary school in Dhakuria, a village under ... Babu Probodh Kumar Mitra was the Headmaster of this school and ... Please help improve this article by adding citations to reliable sources. Unsourced material may message). Dhakuria Protapkati Secondary School is a secondary school in Dhakuria, a village under ... Babu Probodh Please help improve this article by adding citations to reliable sourc(May 2015) Secondary School is a secondary school in Dhakuria, a village under ..
© 2019 - School All Rights Reserved. Developed by Desh Universal (Pvt.) Limited.